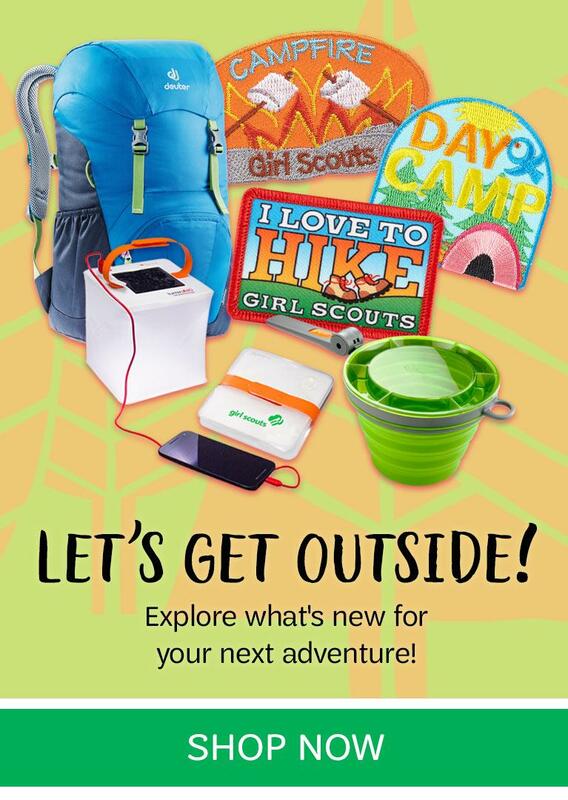 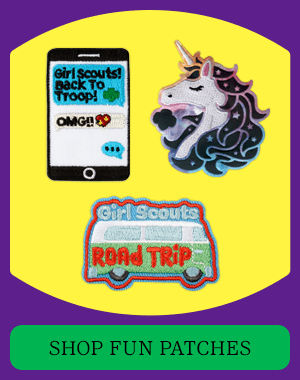 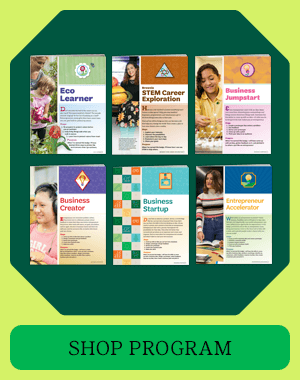 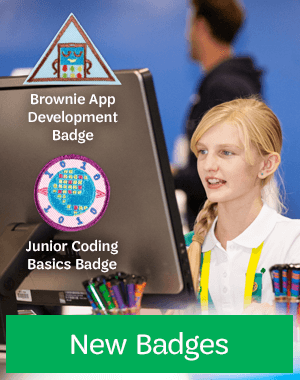 Welcome to the official online store of Girl Scouts–Arizona Cactus-Pine Council! 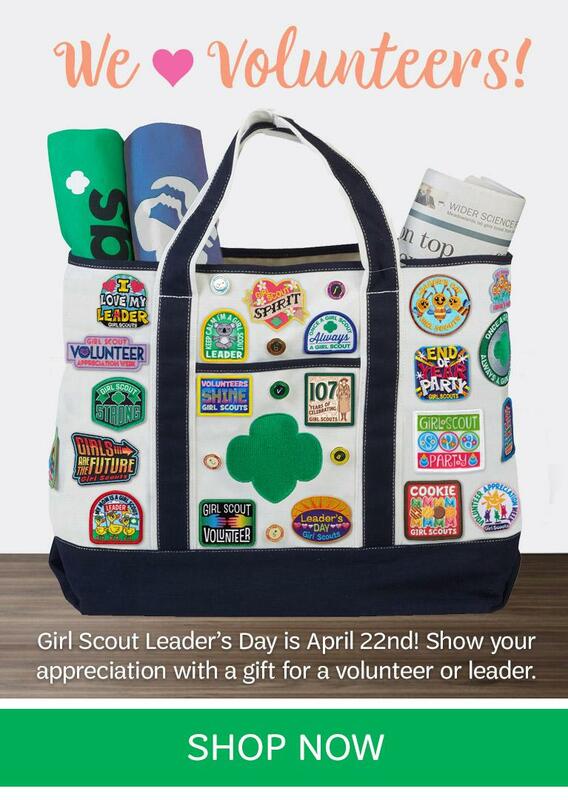 Our council serves 24,000 girls and 10,000 adult volunteers in central and northern Arizona. 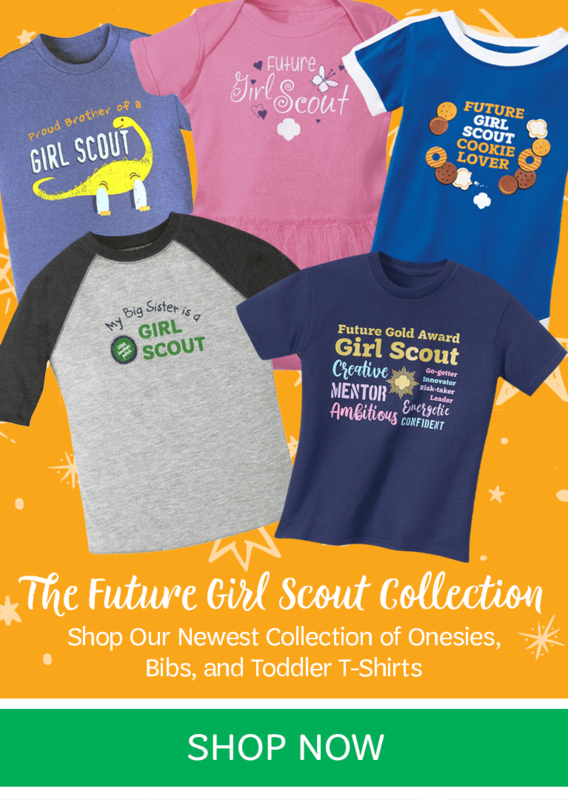 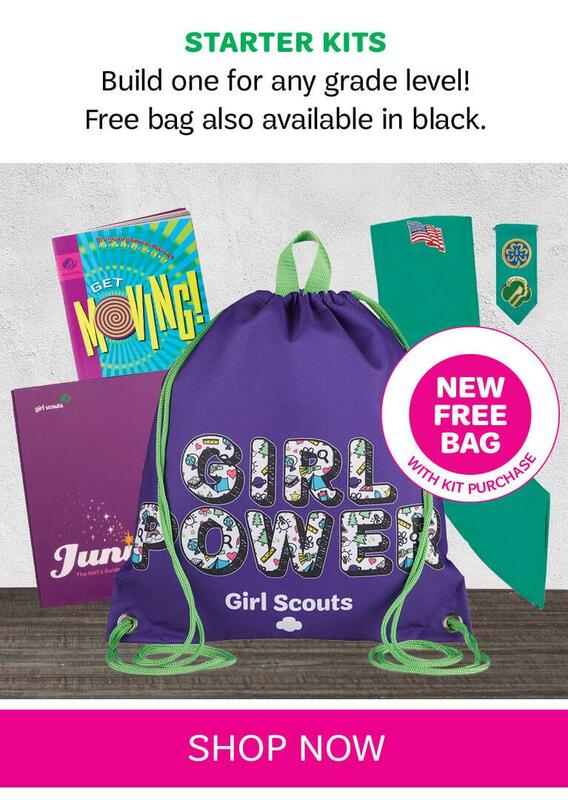 The council offers this online shopping opportunity, and a retail store in downtown Phoenix, to support girls' needs for uniforms, insignia, and council’s own merchandise. 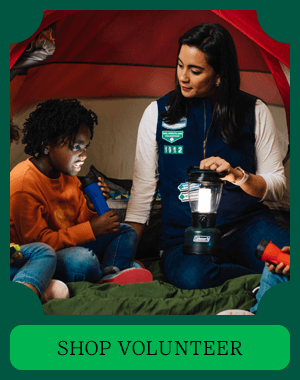 The Girl Scout Leadership Experience empowers girls in their lives by helping them learn the skills they need tomorrow. 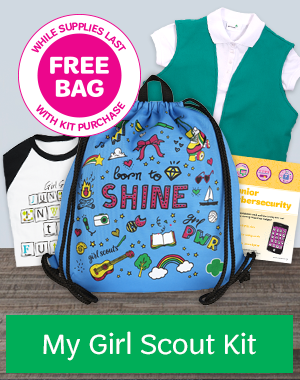 Your support allows girls to participate in troops, individual projects, council events, camp and more. 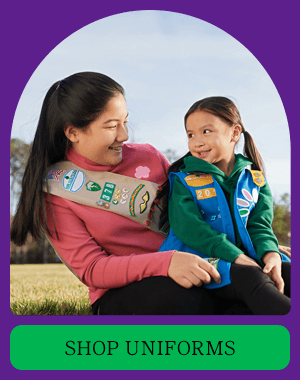 To learn more, donate or volunteer, visit: https://www.girlscoutsaz.org/.